Do you feel like a part of your life was stolen by a negative event? Do you feel imprisoned by the pain of your past? Have you struggled with forgiveness? Monty Weatherall knows firsthand how a series of horrific events can leave a person feeling depressed, hopeless, and even at times suicidal. 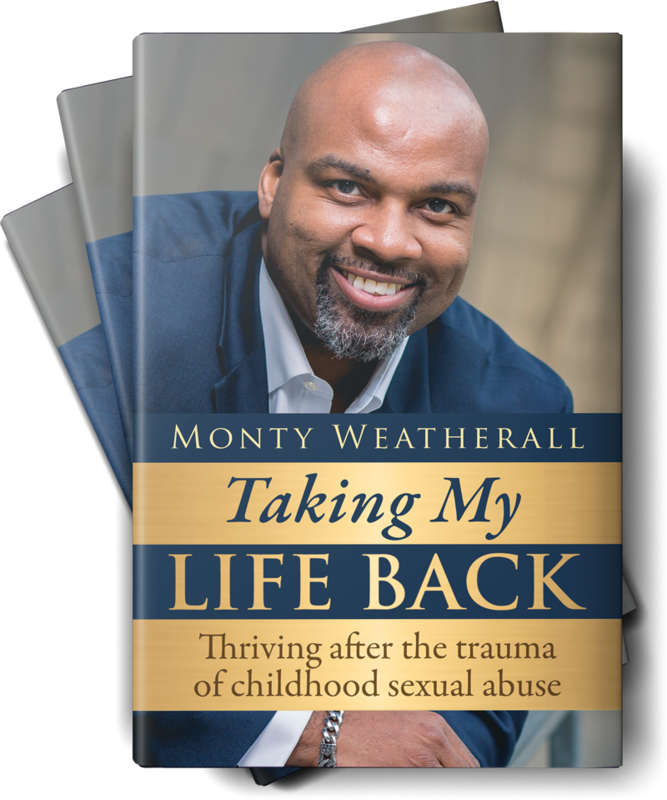 Having experienced the trauma of childhood sexual abuse, feeling trapped by all of its repercussions, Monty made the decision to take his life back. In this book, he will show you each step he took to finally find freedom. 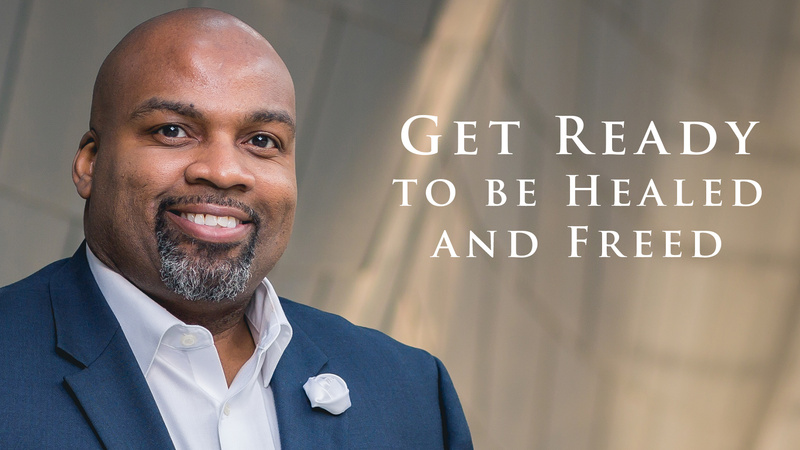 You will learn how to manifest mental and emotional healing, how to deal with the demons that keep you in a negative thought pattern, how to forgive those who wounded you, and much more. Get ready to be healed and to be freed. It’s time to take your life back. 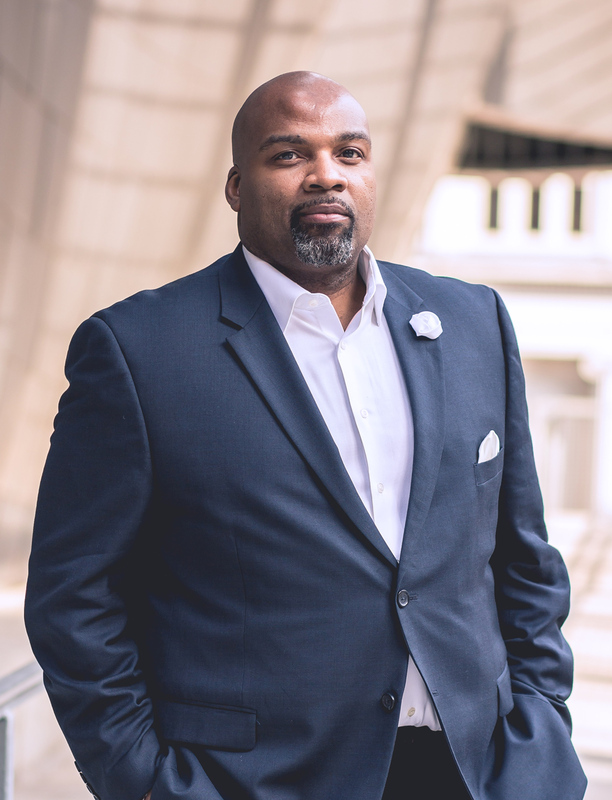 Montonio S. Weatherall is a pastor and a relationship coach. Pastor Monty (as he is affectionately called) has had one desire: to see healing manifest in all of God’s children. He believes that evidence of manifested healing is shown when each person walks in their God-given gift. Pastor Monty uses many platforms to encourage believers and non-believers alike to become the best version of themselves. 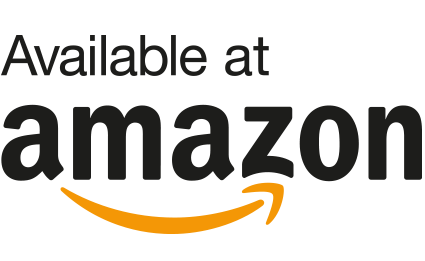 Some of these platforms include conference speaking, preaching, lecturing, relationship coaching, writing articles for Christian publications, frequent posts on social media, and lending his voice to talk shows and podcasts. Pastor Monty absolutely loves spending time with his daughter Morgan and with the love of his life, Kimberly Weatherall. He often says, “When we were born, we all received a life sentence. My life sentence is: I exist to help people become the best version of themselves.” Pastor Monty is grateful that God raised him up from the ashes in order to carry out His purpose for this generation. 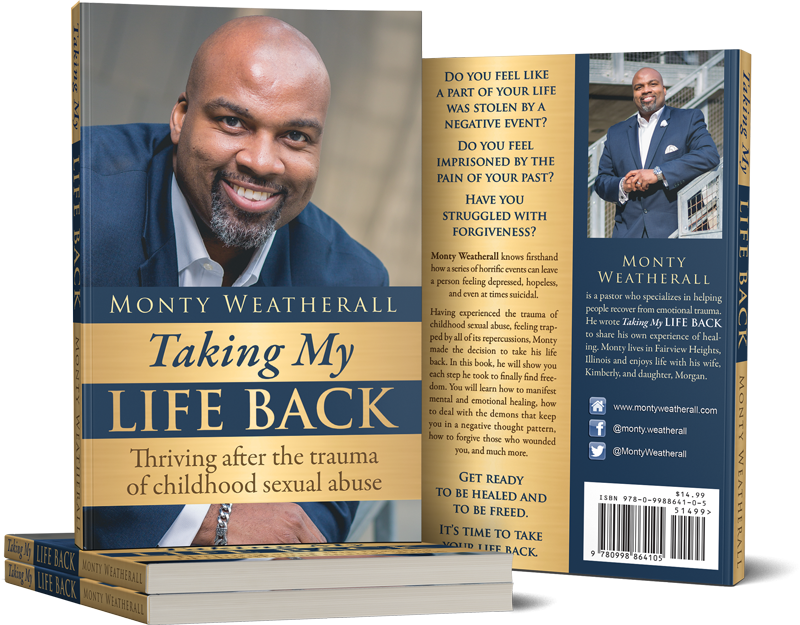 Taking My Life Back is available for puchase at these online retailers. What I really liked about the book was not only did he tell his story but he walks you through the steps of healing, and being a survivor. There were a few pages that took my breath away. Thank you for writing and sharing! I recommend this book for anyone who has experienced or knows someone who has been a victim of sexual abuse, or any form of abuse. Thank you So much for having the courage to share your story through this book, I am encouraging my family and friends to read it as well. This book touched my soul. Needless to say, the chapter did exactly what it was supposed to do invoke thoughts within oneself to address circumstances that keep them as prisoners. Consider joining our mailing list to connect and stay informed about what’s going on with Monty! You may also download a free chpater of the book below.